When listing with the Germany, France, of Spain marketplace, you will need to change the decimal format on your computer. The current decimal format is a comma. 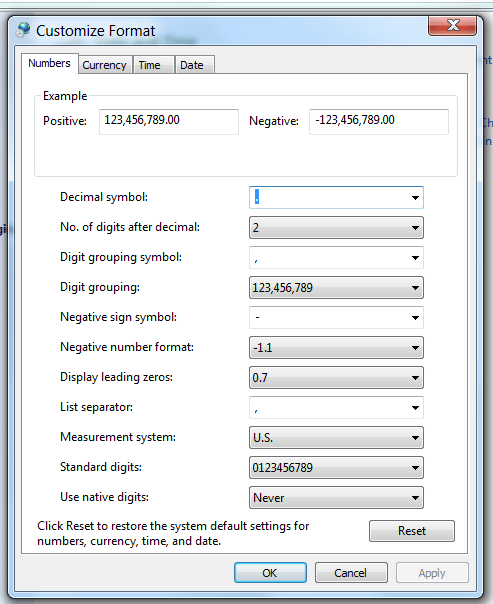 In order for ScanLister to work, the decimal format needs to be changed to a period. 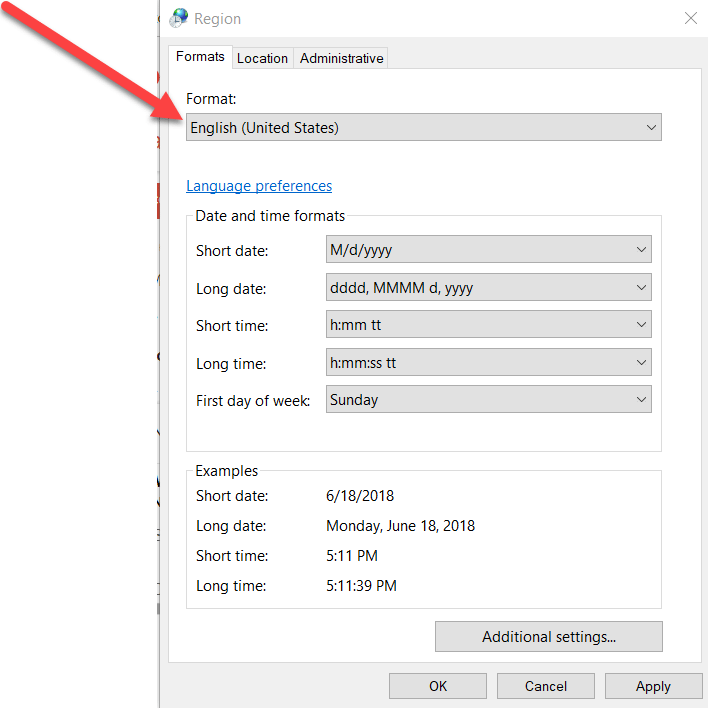 Here’s how to change the decimal format. 1. Go to Control Panel – Region. Then select English – United States as the format. 3. Then restart your computer. Open ScanLister and go to recent uploads. Import your listings back into ScanLister. Then try listing again.